Nose: Notes of spices, and liquorice, as well as a big dose of salt. Palate: Seaweed-led, with a hint of vanilla ice cream. Oak is big, and muscles its way into the fore as you hold this whisky over your tongue. An upsurge of spices develop – cardamom/black pepper/chilli. 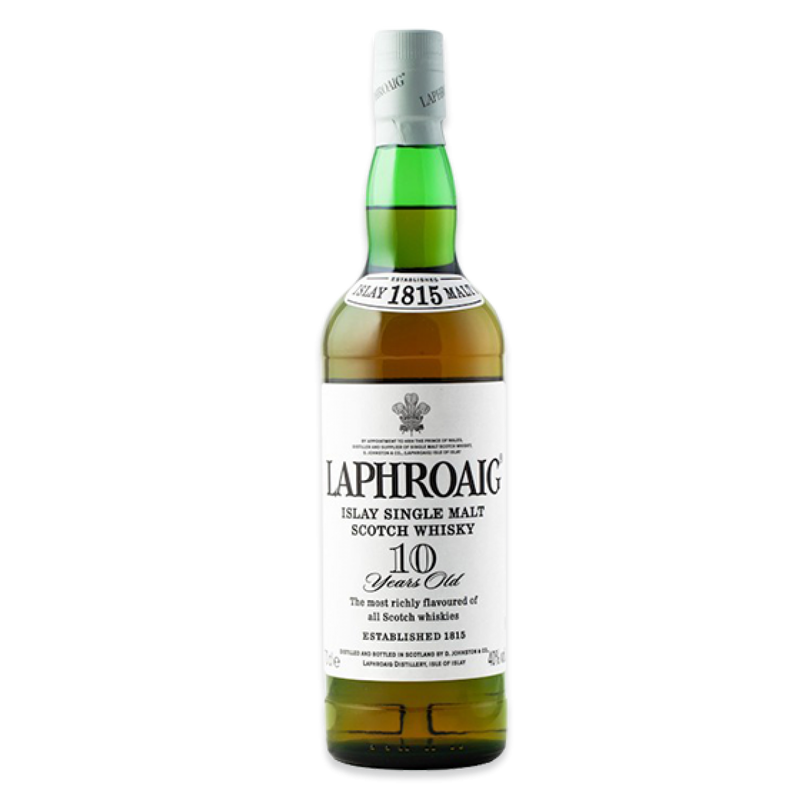 Notes: Laphroaig 10yr is a full-bodied, smoky gem, with a residual sweetness and a hint of salt amid the seaweedy, peaty characters before a long warming finish. A classic dram.